Sarah Jane Weston was born in the UK and spent her early years growing up in Singapore. 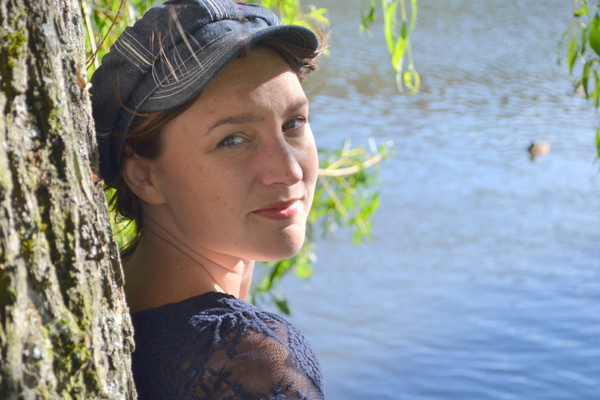 Moving back to the UK, Sarah received a music scholarship at the City of London Freeman’s School and gained a place at Trinity Junior College where she was a soloist in the choir, and also received a scholarship with Ashtead choral society. After school she studied music at Southampton University under jazz vocalist Ian Shaw, where she found performance opportunities both at the university and locally. At the university she also recorded a vocal/guitar duo album. She then spent some time at Trinity College of music, studying with Trudy Kerr, Anton Browne, Nick Weldon and Andrea Vicary. 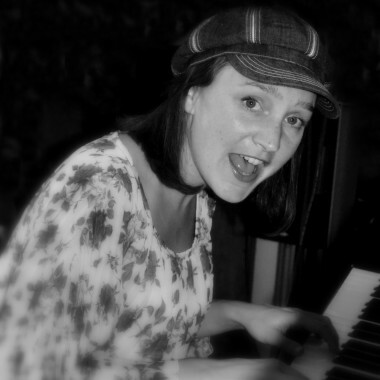 Sarah Jane then moved to Bristol, where she began teaching music privately and started to write music. A little later on, moving to Surrey, she got involved in local jam sessions and open mic nights creating a following and support network. She set up her own jams at the Mezz Bar, Leatherhead and Bar Des Artes, Guildford. She is also very active teaching both piano and singing. She attended the Sligo Jazz course, with Frank Griffiths & Anita Wardell, and was encouraged to take a place at Brunel University to develop her talent. She also went on an adult songwriting course at St Francis Xavier, culminating in a group tour in Dublin. Sarah has just completed her masters in 21st Century music at Brunel University, and was invited to play with Peter Wiegold’s ‘Note Inegales’. 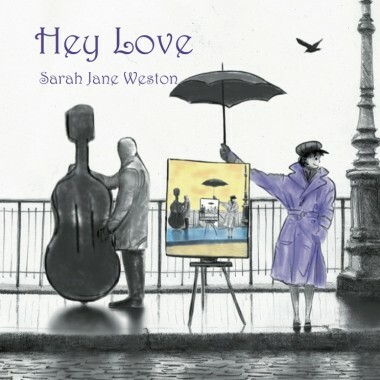 Her first solo album, ‘Hey Love’ was released in September 2012. Alongside jazz luminaries Sophie Alloway (drums), Andy Ball (drums), Mark Rose (double bass), Pete Ringrose (double bass), Sam Walker (tenor sax) and John Bailey (piano) this is an album of re-worked and re-written jazz standards (alongside one original and a version of Oasis’s Wonderwall). She is currently touring this material with these musicians and is also singing in a more intimate setting as a duo with Sam Walker on piano. She recently attended an intensive songwriting course with Ray Davies of The Kinks, to develop her unique talent in songwriting and has started work on her next album of original material.